Measurement of chambre pressure, port pressure, action time, velocity and accuracy of cartridges. 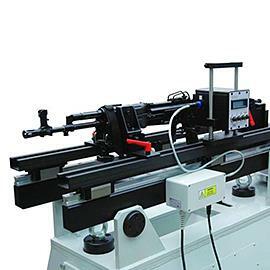 Research, development and production of Equipment for testing function and accuracy of weapons. Measurement of recoil, rate of fire, velocity, and accuracy of weapons. 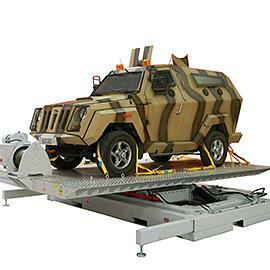 Research, development andproduction of Equipment for testing of protection materials according to internacional standards STANAG 2920, AEP-55, NIJ 0101. 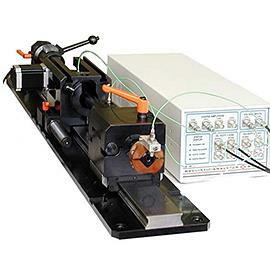 Testing of cartridges – measurement EPVAT (electronic simultaneous pressure velocity and action time measurement). Dispersion measurement. 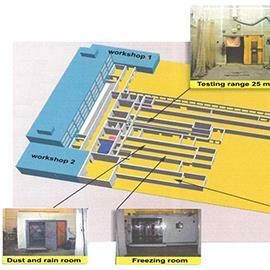 Testing of small arms and cannons at standard or worsening conditions (dust chambre, climatic chambre).